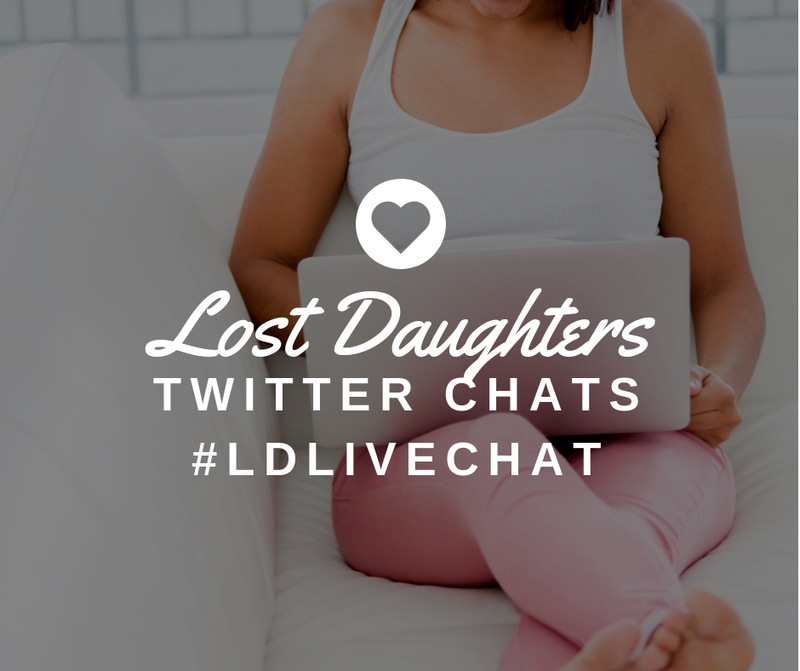 Lost Daughters: (Part 2) Internalized Adoptionism: Are You an Adoptionist? (Part 2) Internalized Adoptionism: Are You an Adoptionist? Internalized adoptionism is the process where adoptees and original families develop beliefs and behaviors that collude or support the institution of adoption. Internalized adoptionism is a form of systematic oppression where people and communities affected by adoption unconsciously support the adoption machine and industry, which is built upon White privilege and power, White supremacy/superiority, and White American (and White European) colonialism. Because the system of power consistently rewards those who support the adoption hierarchy through a false sense of acceptance, individuals affected by adoption (i.e., adoptees, original families) are encouraged to perpetuate a culture that oppresses them. Because of this cycle, internalized adoptionism can have deep psychological effects on individuals and communities directly affected by adoption, primarily including adoptees and original families. You believe that you were “saved” as a result of adoption. You feel like a traitor for wanting to search for your original family. You believe that you were unworthy to parent your child. You believe that your child is better off without you. You believe adoption = a better life. You consider yourself a Christian. You think it’s disloyal and ungrateful when adoptees are critical of adoption. You believe most birth parents simply do not want to raise their children. You think original parents are doing the “best” thing for their children by giving them up for adoption. You perpetually view adoptive parents as such “special people” who “rescued a child,” while you automatically assume original parents did not want the child (and hence don’t deserve the child). You are offended by the idea that an adoptee might feel more than hypothetical love for his or her original parents. 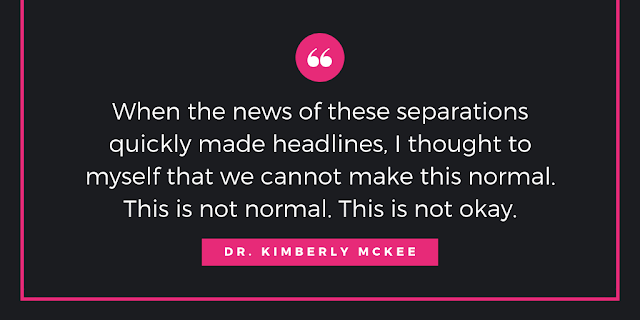 You find yourself identifying with adoptive parents when you encounter cases in the media in which original parents are trying to raise their own children. You view original parents and families in a kind of “noble savage” way by simultaneously identifying them as both sacrificial and noble as well as unworthy and incapable. You assume that a lack of resources and education are viable reasons to give up a child for adoption. You believe the UNICEF statistic of 163 million orphans actually means there are 163 babies and toddlers languishing in orphanages without any living family members who want to care for them. You have no idea what family preservation and resettlement and kinship care are. It has never entered your mind that orphanages are a part of the problem rather than the solution. You have never asked yourself why so many organizations are building orphanages rather than family care centers? You think adoption agencies are wonderful charities rather than part of a for-profit industry that generates billions of dollars every year. You cannot conceive of why being an adopted child versus a biological child would present any unique difficulties or differences. You feel a well of indignation and anger, maybe even rage, swelling in your belly and throat as you read this post. You have already dismissed and discounted the ideas and themes presented in this post. This list is not definitive obviously, but if you can relate to more than a handful of these statements, then you may want to rethink your views on adoption. If you read through this checklist and suspect you may be an adoptionist or are suffering from internalized adoptionism, the point is definitely not to feel discouraged or condemned. Rather, do something about it! Take action! Start educating yourself and supporting family preservation. Not sure where to start? 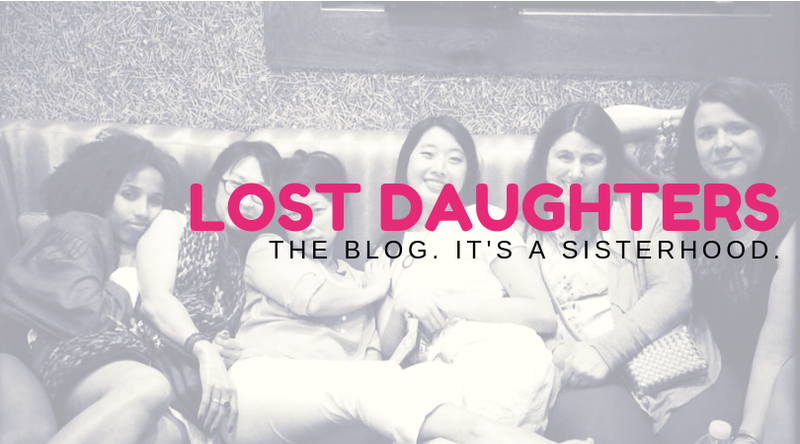 Fellow Lost Daughter, Karen Pickell, compiled a great list of organizations supporting family preservation as well as a resource site of adoptee-centric literature. Furthermore, the paper, "Orphan Statistics Explained," can help you to more accurately understand the "163 million orphans" statistic and how often it is grossly misused and misinterpreted. I would also recommend the book, "Child Catchers" by journalist Kathryn Joyce and the blogs, Harlow's Monkey, Red Thread Broken, and Rileys in Uganda. The works of Christian professor, Dr. David Smolin, are also incredibly informative. I, myself, used to be an adoptionist and suffered profoundly from internalized adoptionism. But over the years, I have been able to more honestly and critically process adoption experiences and practices in America. I’m not saying all adoptions are bad. I am saying that adoptionism is detrimental and harmful. I am saying that there is an adoption culture in America that favors those in power and continues to employ willful ignorance in order to support and perpetuate practices that are harmful to those most affected, exploited, and abused by the adoption systems and institutions in place. What I am saying is that my experiences of adoptionism and racism are inextricable and understanding one has helped me to understand the other. If you are an adoptee that can relate to what I've written, I hope these two posts on internalized adoptionism help you to feel understood and validated. If you are not an adoptee, then I hope this post helps you to better understand the complexities of adoption. Because understanding is ultimately what will help us all to overcome adoptionism, racism, and all the ism’s that afflict our country and world. Because understanding is ultimately what brings compassion and peace, and the world can never have too much of either. 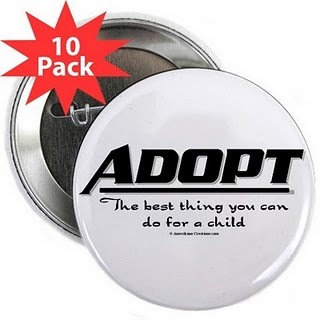 *Note: I realize that some may be opposed to yet another label such as "adoptionist." I, myself, felt conflicted over using the word "adoptionist" considering how loaded the word "racist" has become in our country. But for the purposes of discussing the topic of "internalized adoptionism," the word "adoptionist" seemed appropriate. Racism and adoptionism are both very real problems in America and having language with which to discuss the issues and potential solutions is necessary.